Our GP services are provided by an experienced team of local GP’s. They work as general practitioners for the NHS and are fully registered with the General Medical council UK. £40 consultation for 20 minutes with no extra charge for private prescriptions. Home visits 7 days a week. This clinic is led by a speciality doctor who is a member of the Royal College of obstetrics and gynaecology. When you are unable to attend our medical centre or wish to consult the doctor out of clinic hours, we provide a home visiting service to aid you with your health problem! Our visiting GP will carry a supply of medication such as antibiotics, to save you the hassle of making a trip to the local pharmacy. This service ensures the quick treatment of your ailment. 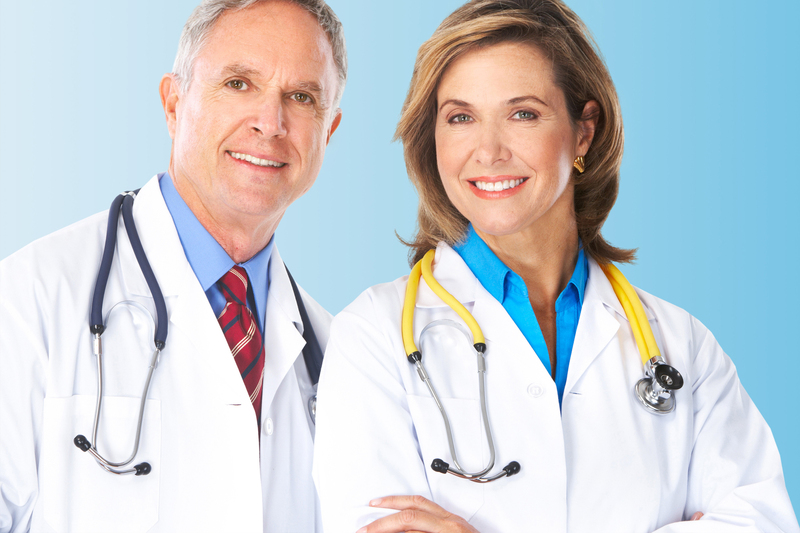 Our dedicated team of GP’s are available to see you in your own home environment at a time best suited for you. Call or e-mail us to book home visits 7 days a week / 24 hours a day. Our GP will call you before visiting. The areas we cover for home visits are: Epsom, Ewell, Esher, New Malden, Kingston, Cobham, Oxshott, Chessington, Earls Field, Wimbledon, Merton Park, Rayne’s Park, Colliers Wood, Tooting & Morden. We take full payments over the phone and confirm all your details before a doctor comes to your home. If you reside outside these areas, please call and we will try to visit you. Sometimes over the counter medications from the pharmacy are not enough for treating hay fever. Therefore, we offer advice and prescriptions to help you. We prescribe a range of treatments including tablets, nasal sprays and eye drops. In some extreme cases, these solutions do not control an individual’s symptoms and our doctors may consider offering a steroid injection licensed for treating allergies. Hay fever injections are available at our centre. Note: We offer referrals to allergy specialists in severe cases. Our private GP service offers a comprehensive travel vaccination clinic. At our centre, all travel vaccinations and immunisation are administered by our experienced local GP. Multiple travel vaccinations can be administered at the same appointment if appropriate. Please contact us for information about the vaccinations required for travel to specific countries or regions. Please contact us at least 6-8 weeks prior to your travel. Please inform us of your intended destination when booking to ensure all vaccines are in stock. Most vaccines can be ordered within 24 hours. Some accelerated courses are available within 6 weeks of your travel date but may not be as effective. We are currently offering the Yellow fever vaccination at our sister pharmacy. Please note, these prices are per vaccine dose. Some immunisations require more than one dose. Administration Fee is included in vaccination cost. Age: Over 2 months old. Course: depends on age. Booster required ever 10 years at risk. We also provide Meningitis ACWY vaccination for individuals from the age of 12 months and above. Prices can be subject to change and availability may vary according to the manufacturer.